Today’s topic are “containing” words. In many names of dishes, a word signifies that the dish contains a certain food item. 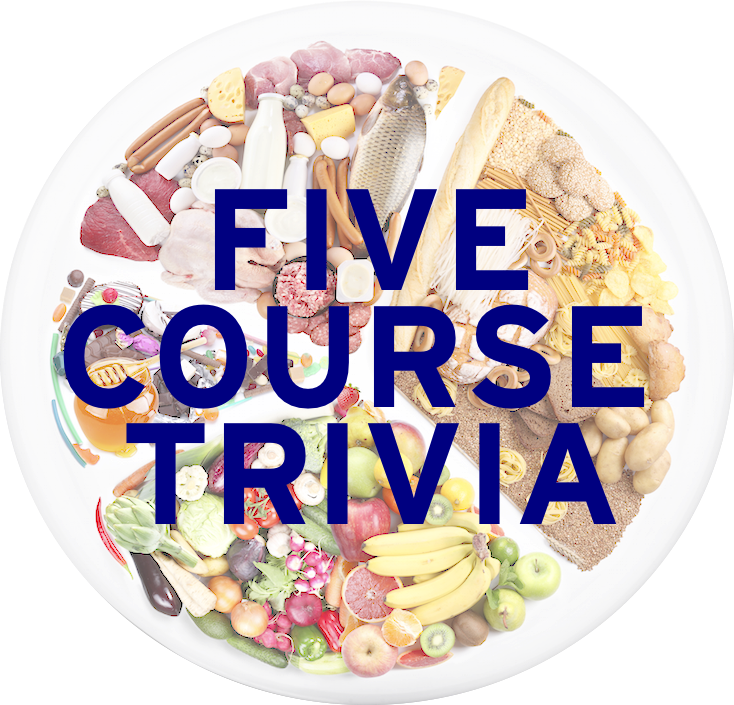 Given that word and an example of a dish, name the food item that would be found in that dish. Sorry for lack of pictures. This is one of those types of questions where pictures of the food might give away the answer. Learned League precedent (L66, MD6) – What is the essential ingredient in any dish described as florentine? Tomorrow: We head to the Emerald Isle for our first World Wednesday!